Junior Consultant in Department of General Surgery – K.G Hospital, Coimbatore from 2013 to 2015. 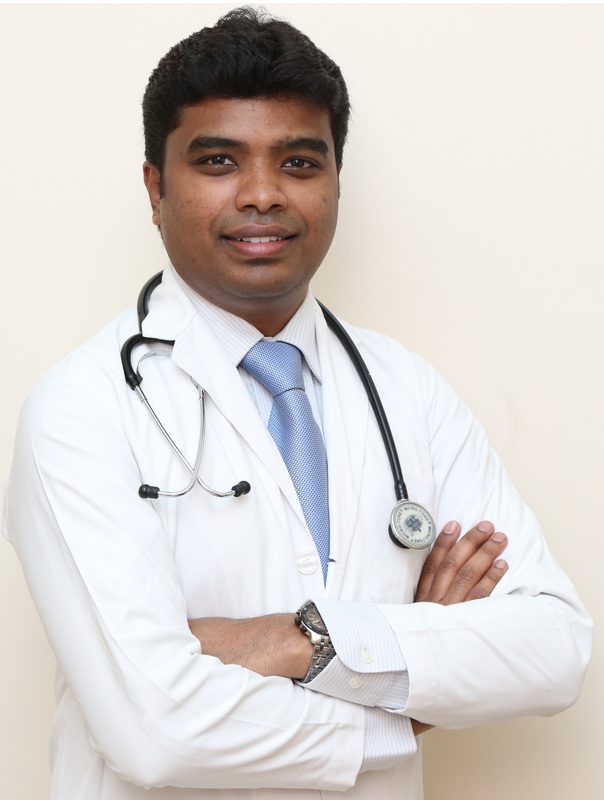 Surgical Registrar at Department of Surgical Gastroenterology & General Surgery – Kovai Medical center and Hospital, Coimbatore from 2016 to 2018. Consultant General & Laparoscopic Surgeon – KMCH Kovilpalayam Hospital from 2018 to at present. Robotic and Laparoscopic Colo Rectal Surgeries. Open & Laparoscopic Oncological Surgeries. IMA – Indian Medical Association. ASI – Association of Surgeons of India. Topper of the Batch in Laparoscopic Fellowship training at IRCAD – France.